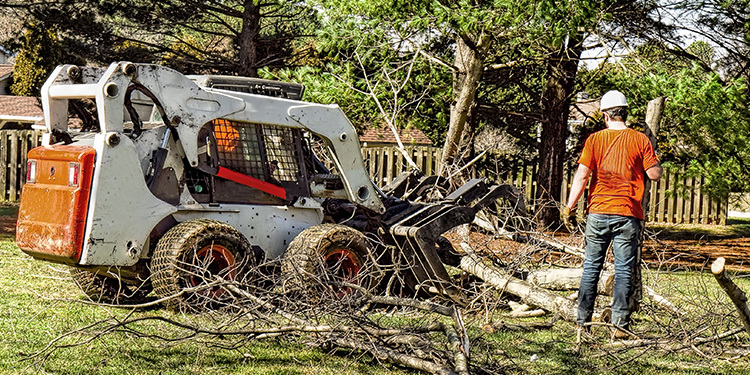 As a tree care and land management company we perform an array of tree services as well as professional land clearing, brush removal, mastication, logging and fire fuel reduction throughout Northern California. We are experts in vegetation management, property enhancement and fire fuel safety clearing. Because we have the latest in excavation and brush clearing equipment and an experienced and skilled team we can get the job done right. If you are developing your property, looking to maintain it or needing to install a fire break then call on us to help. 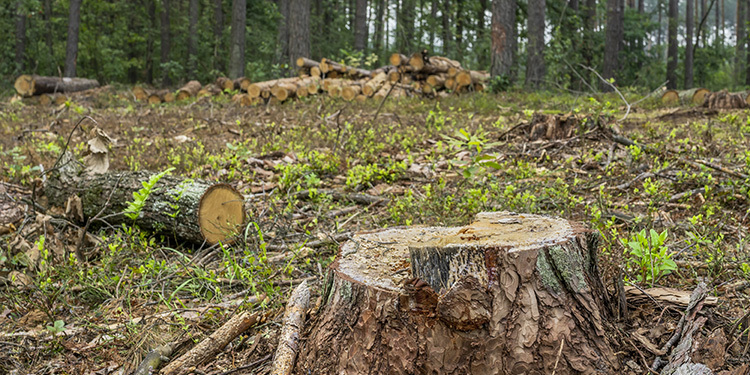 Have questions or need land clearing services? Click here to schedule your free estimate today! We are fully licensed, insured, ISA Certified Arborists, Timber Operators (LTO) and tree care professionals. You can choose us with confidence. Let us help you with all of your residential and commercial land management, lot clearing and tree care needs. WE ARE A LICENSED AND FULLY INSURED TREE CONTRACTOR AND TIMBER OPERATOR (LTO). Let our experience and excellence in tree care and land clearing work for you. We can help you in both the planning and the implementation phases to help make the most of your land and resources. While many companies will not help you protect the trees and vegetation that you want to remain we work hard to carefully preserve the beauty of your lot. If you choose us, then you will have the latest, industry standard site clearing equipment and our team of professionals at your service. We bring many years of experience working in both commercial and private lot clearing projects. We have a team of experts in the field of fire fuel abatement and lot clearing for property enhancement. 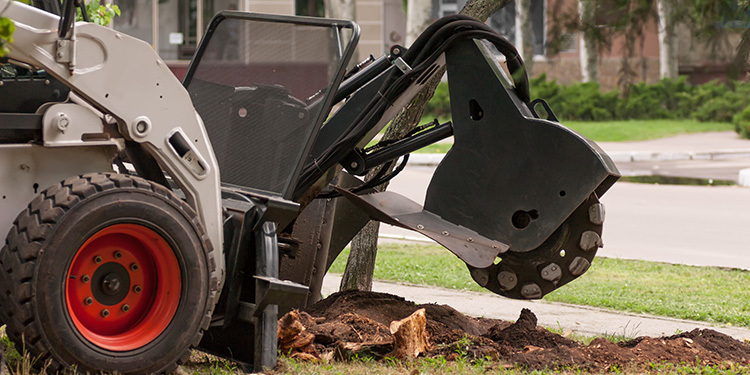 So, you can count on us to remove your trees, stumps, roots, brush, stones and more.